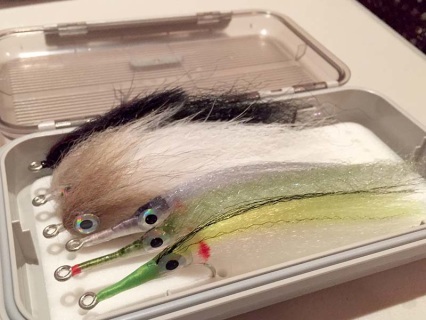 This is the ultimate easy carry Barramundi fly box. All flies custom tied by Chris Beech. This is the ultimate medium sized Barramundi fly box, with extra room for some of your own flies. 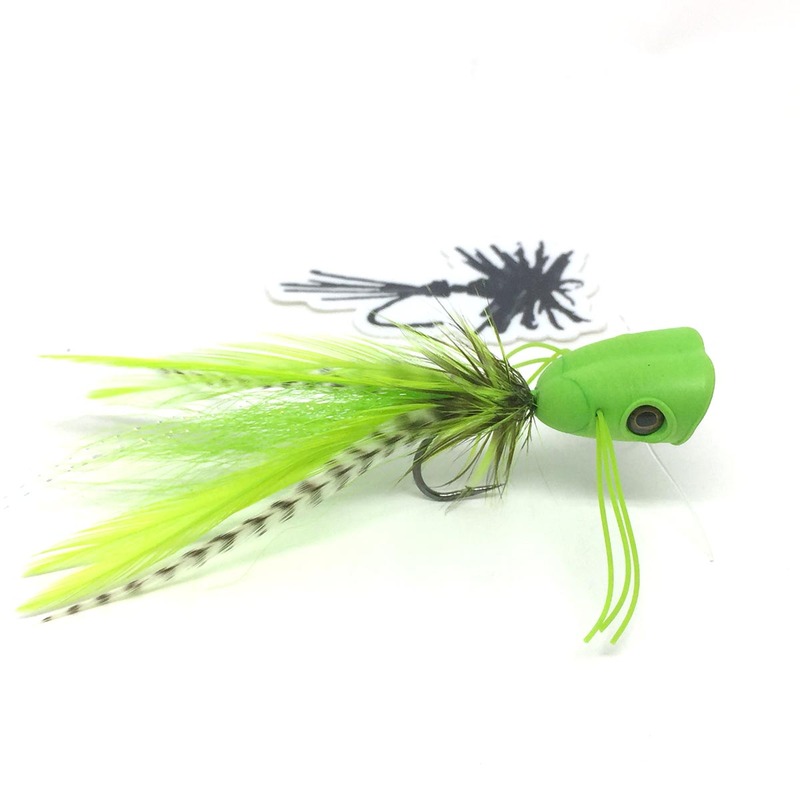 A big fish fly, Barra love the colour of this one. 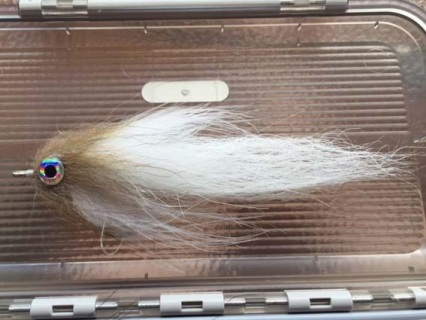 Tied by Chris Beech, this is a classic Barramundi fly that belongs in very fly box. This thing moves loads of water, yet still casts quite well. These are my favourite patterns for CXI GT's. Make sure you have a couple in your box so you can throw one at a GT and HANG ON! All tied by Chris Beech on #6/0 Gamakatsu SL12's. 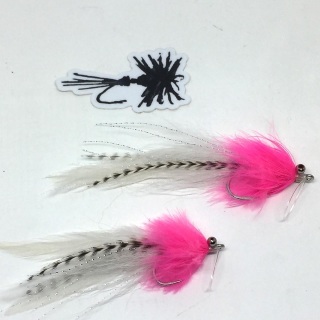 All flies are tied by Chris Beech on 6/0 Gamakatsu SL12s hooks. Perfect for Kingfish or GT's. All tied by Chris Beech on either #4/0 or #6/0 Gamakatsu SL12's. Great profile, easy to cast, STRONG hooks! 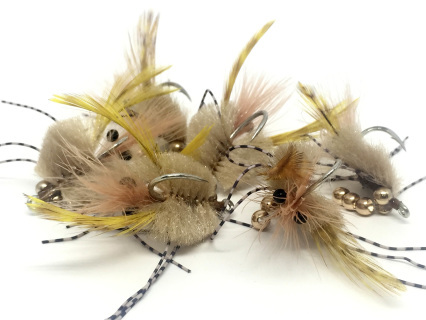 The bread and butter fly of saltwater fly fishing. 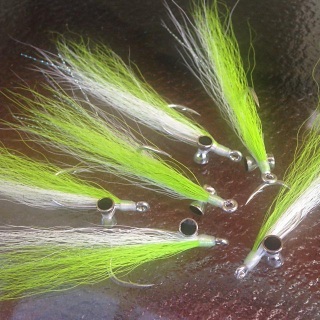 Chris Beech has tied these on Gamakatsu SL12s hooks and has used premium bucktail. 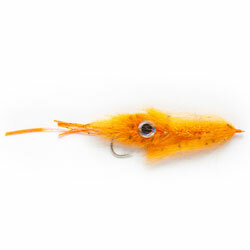 This is an amazingly lifelike representation of a small squid - one of the most popular prey items of a whole range of predatory fish including kingfish, snapper, jewies, cobia, and many more. Best fished slowly around kelp or other structure - then hang on! 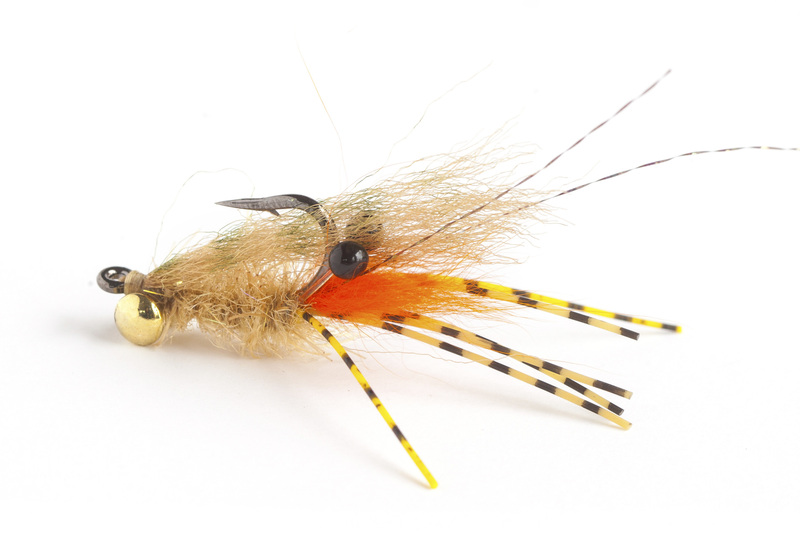 Designed for fooling fussy flats fish such as triggers, tuskfish and blue bastards, this attractor crab is a 'must have' fly for skinny tropical waters. 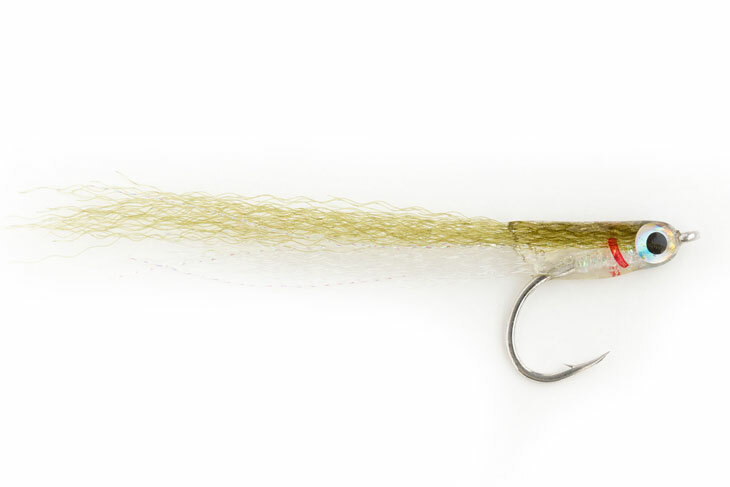 This pattern is tied on Owner Flyliner hooks for maximum strength to deal with these dirty-fishting fish. Tied with 7/32 ounce eyes in the 1/0 size, and 3/16 ounce eyes in the size 2 version, these crabs find the bottom fast and stay there. 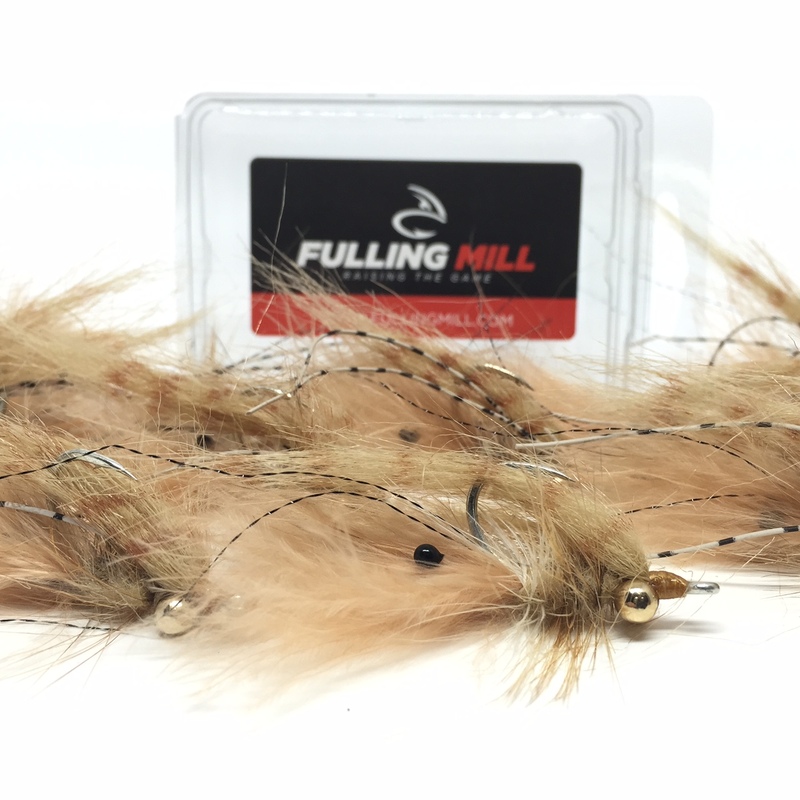 Not your average Fuzzle Shrimp – this version is tied with SLF dubbing which is a bit stiffer, providing a fuller looking body. 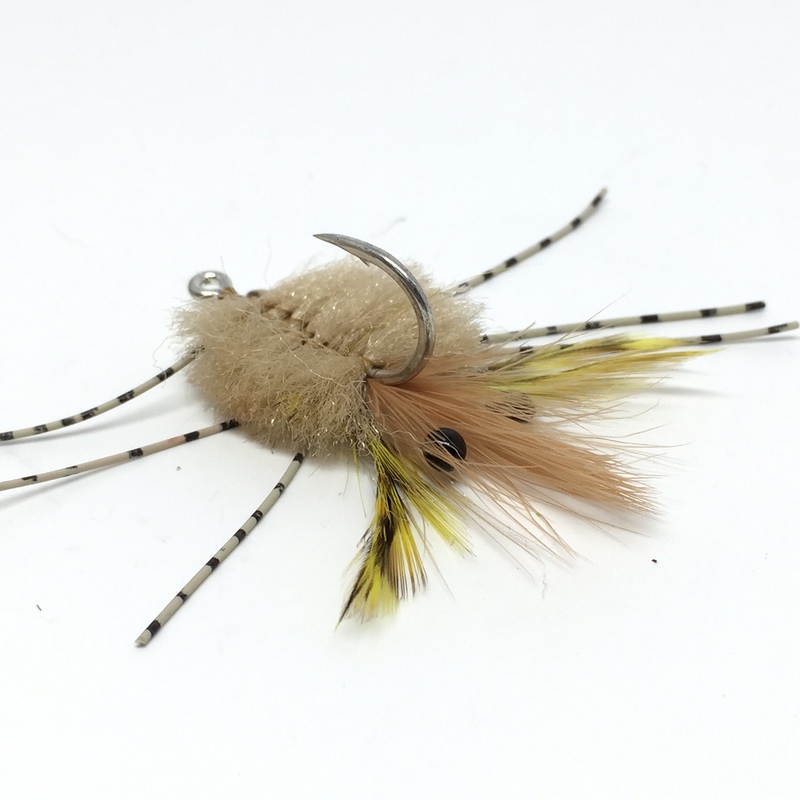 Great for imitating the nippers and small shrimp found on the flats – this fly is an each way bet for permit and golden trevally. Tied on Owner Flyliner hooks to handle brawlers such as triggers, tuskfish and blue bastards on the tropical flats. 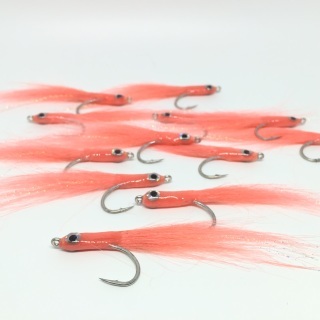 The size 4 version features 5/32 ounce eyes and the size 2 carries larger 3/16 ounce eyes to find the bottom quickly without spooking wary fish. A great all-round crab imitation, tied on Gamakatsu SL12S hooks to maximise hook-up rates. This fly is at home on tropical permit and golden trevally flats and around the rock platforms in temperate regions where hard-fighting fish hunt crabs. Tied with 7/32 ounce eyes for a speedy sink rate. 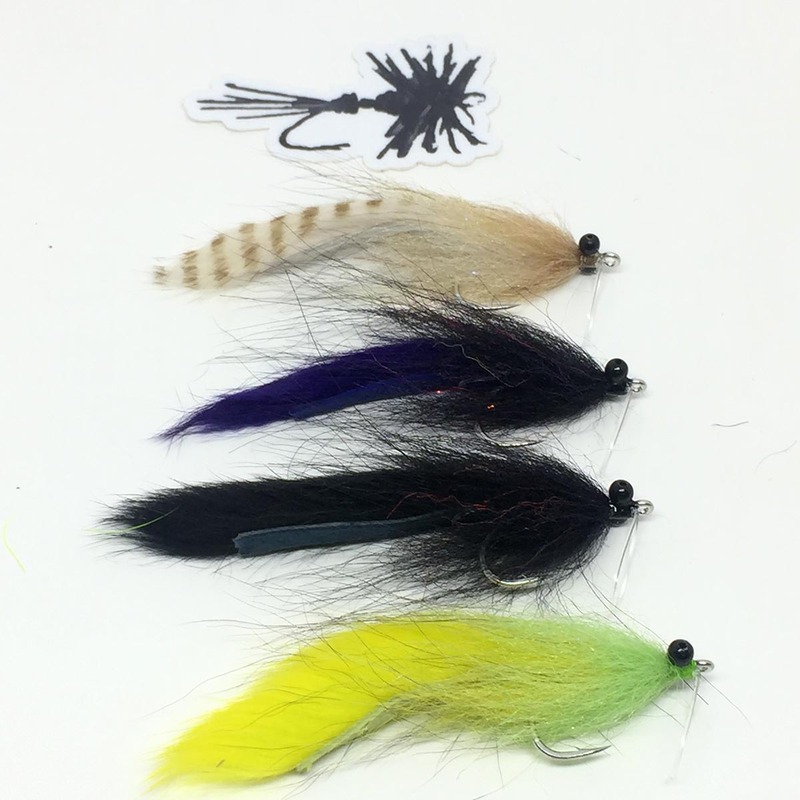 Tied on Owner Flyliner hooks to handle brawlers such as triggers, tuskfish and blue bastards on the tropical flats. 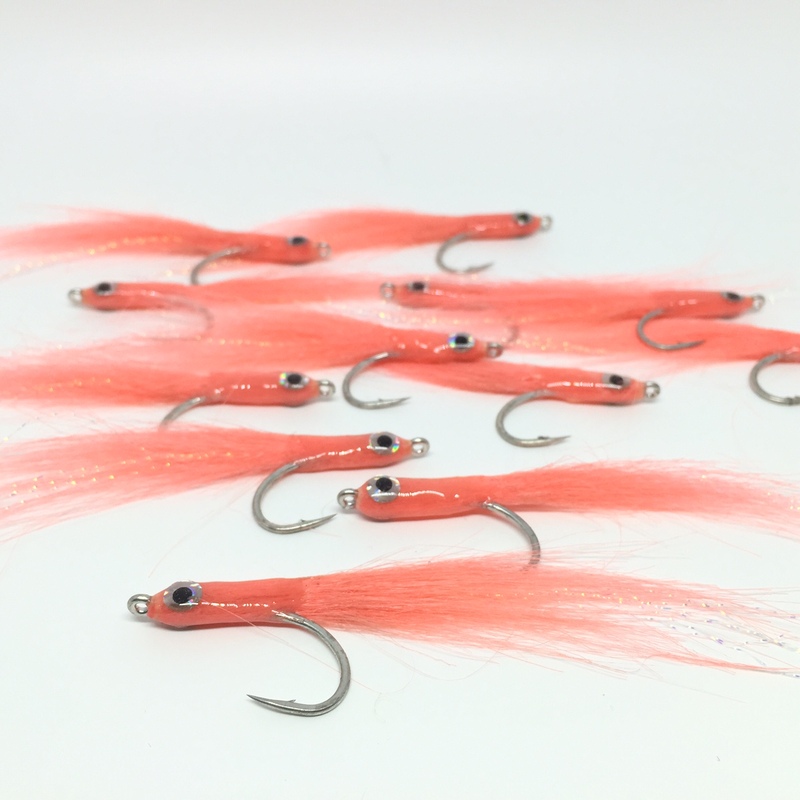 The size 4 version features 5/32 ounce eyes, the size 2 features 3/16 ounce eyes and the size 1/0 carries larger 7/32 ounce eyes to find the bottom quickly without spooking wary fish. "Voltzy's Golden Destroyer Crab" with Avalon keel. A great pattern for northern flat species such as permit and golden trevally. 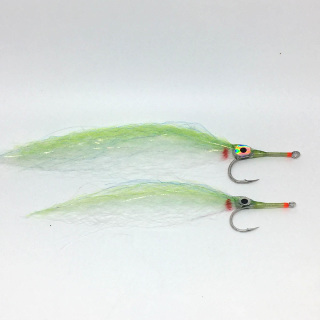 Tied on Gamakatsu SL12S hooks with 7/32 ounce eyes to reach the bottom quickly and stay there in strong currents, this pattern is a must-have on the flats. 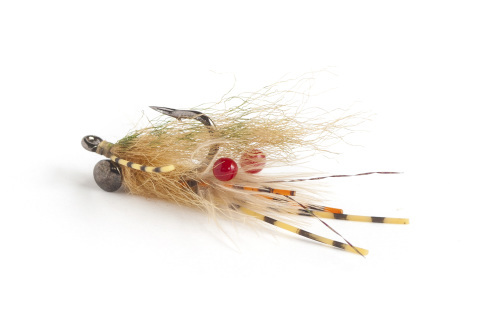 The perfect small bait imitation originally developed by Bob Popovics. The colours and sizes that we have chosen imitate many small bait species in Australia such as anchovies, sand sprats and white bait. Use them on everything from salmon to tailor, tuna and snapper. Tied on the Gamakatsu SL12S so they won’t let you down if you happen across a trophy! Available in match-the-hatch colours. 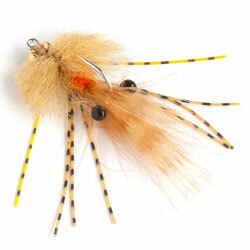 Designed by Chris Beech, tied by Fulling Mill on a 1/0 SL12s hook. 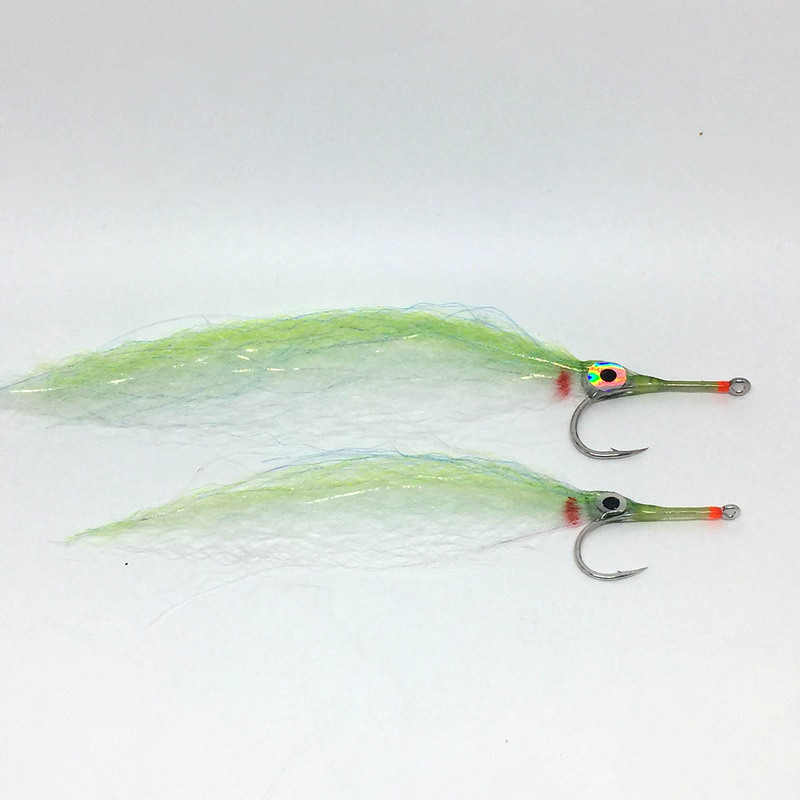 A great baitfish representation specifically designed for tuna in southeast and far-north Queensland but highly effective on pelagic fish anywhere. Chris was born in England in 1968 and immigrated to Tasmania with his family in 1970. Fishing became a passion from the age of 5 and by his early teens he was using spinning gear and wet flies to fool local trout around Launceston. 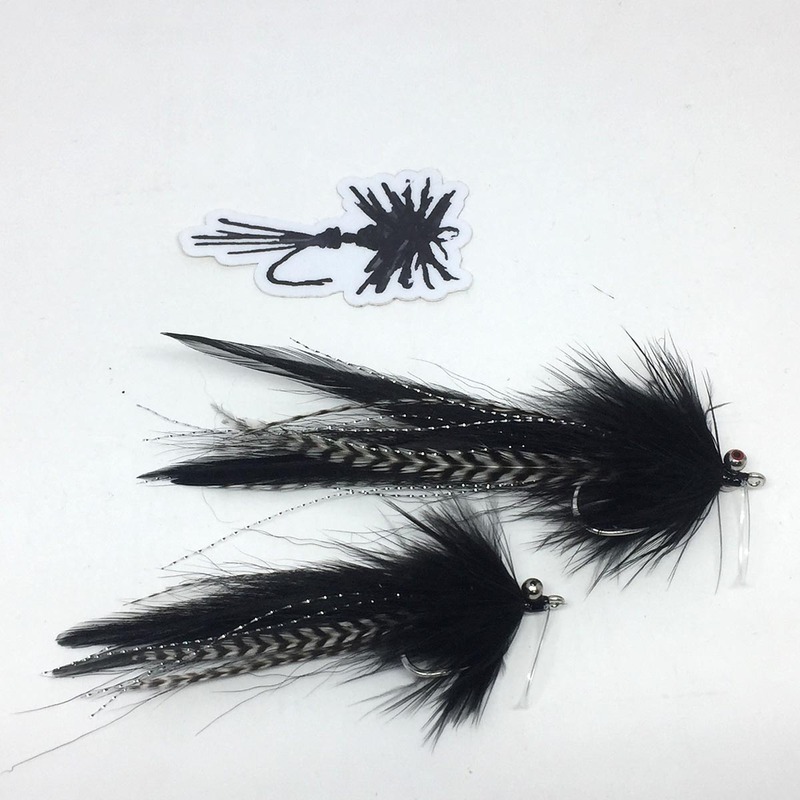 Chris started fly tying in 1985 as a young sailor in the Royal Australian Navy based in Sydney, and was soon asked to tie some flies for his local fly shop. During the next few years, salt water fly fishing became popular in Australia and he began concentrating on salt water flies. His clientele expanded to include several shops and guides and he has now been a commercial fly tier for more than 30 years. As fly fishing gained in popularity in Australia, FlyLife Magazine (www.flylife.com.au) was launched in 1995. The Editor, Dr Rob Sloane sought out Chris and asked if he would write a salt water fly tying column and provide feature articles and product reviews. The regular column ‘On The Beach’ has been in every issue and has run for more than eighteen years being one of FlyLife’s most popular (sourced from reader survey results, 2005). To this day Chris submits flies of interest, product reviews and feature articles for inspiration to FlyLife readers. 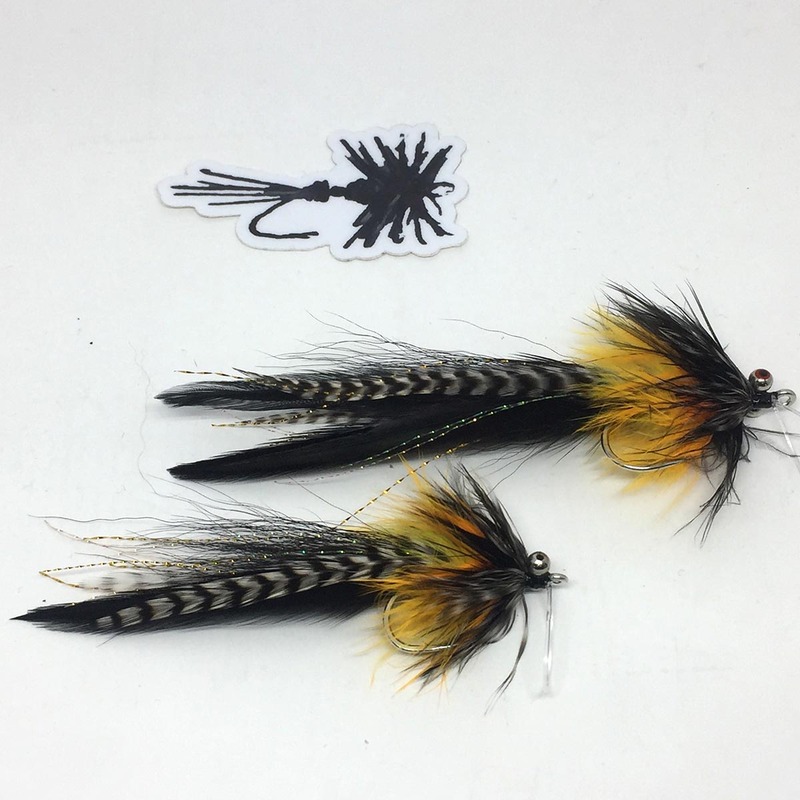 Chris is also a regular contributor to print and on line media and his published articles include destination based general interest articles, primers for people interested in fly fishing and in-depth technical essays based on fly tying or fly fishing tackle. 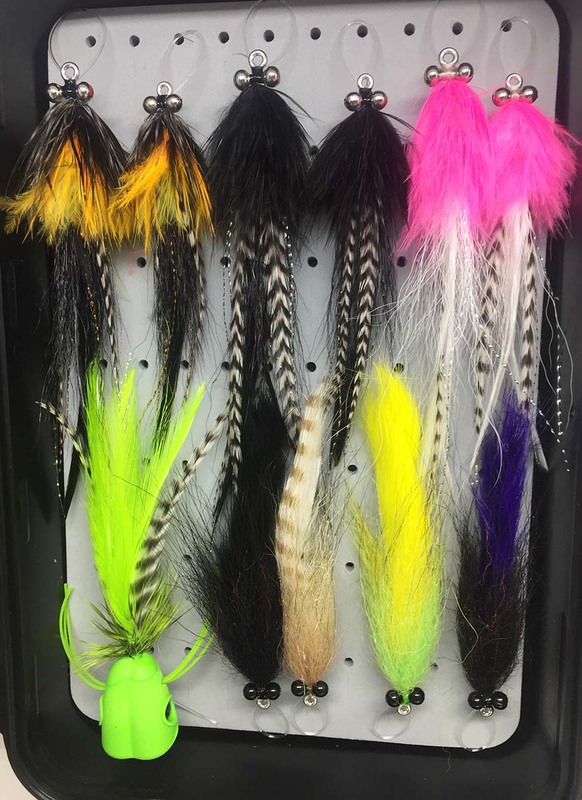 Chris has advised local and international tackle manufacturers on the technical aspects of fly fishing tackle and flies, and has provided tying instruction at fly production factories, retail outlets and expositions to promote new product releases.